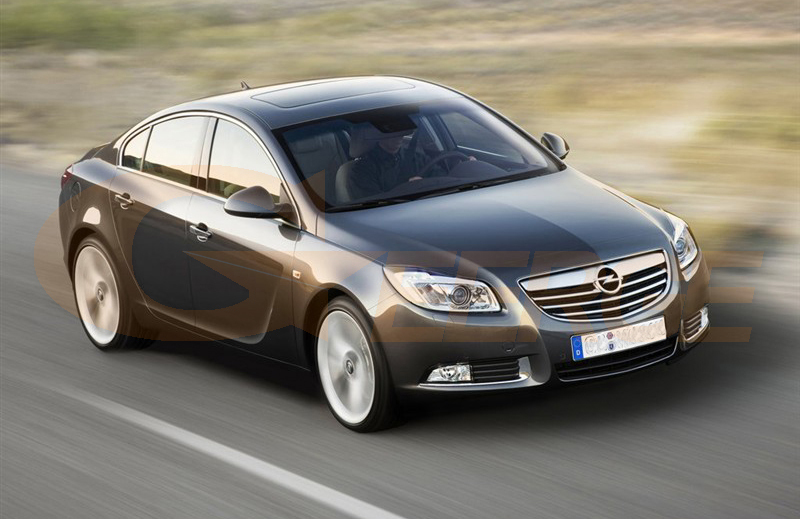 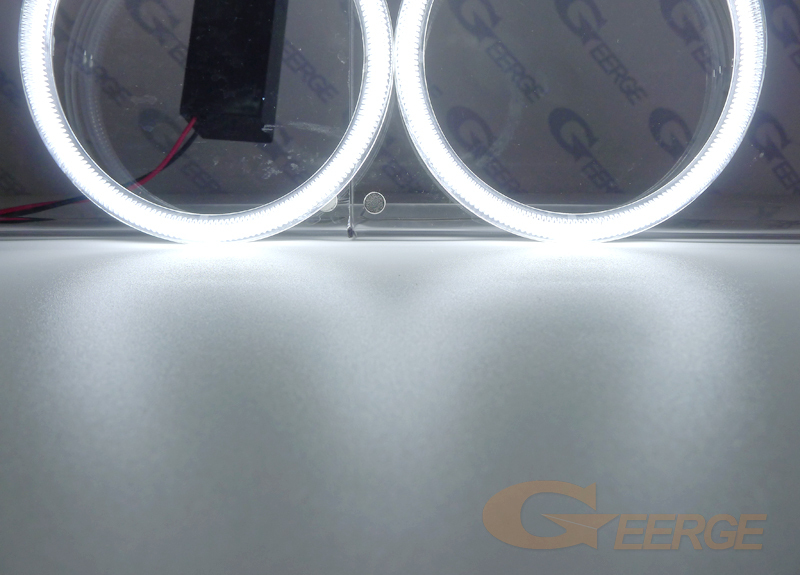 New lights for the headlights, " Angel Eyes ",which will be visible even when the xenon. 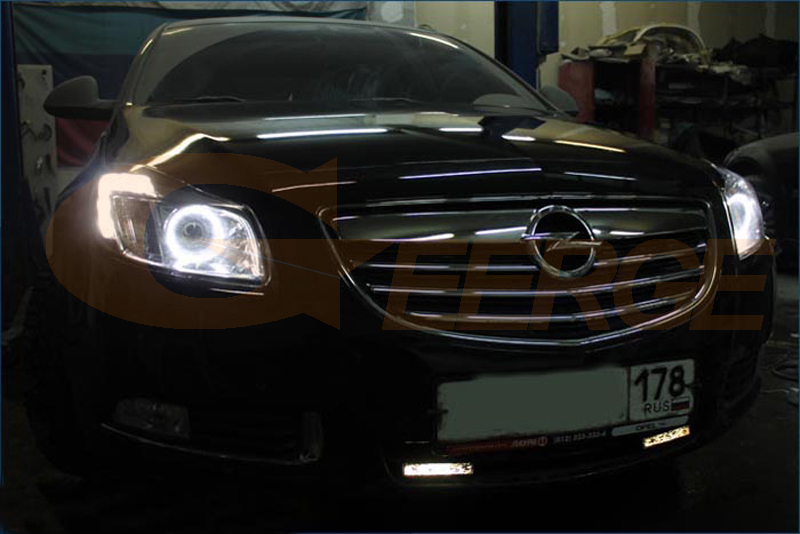 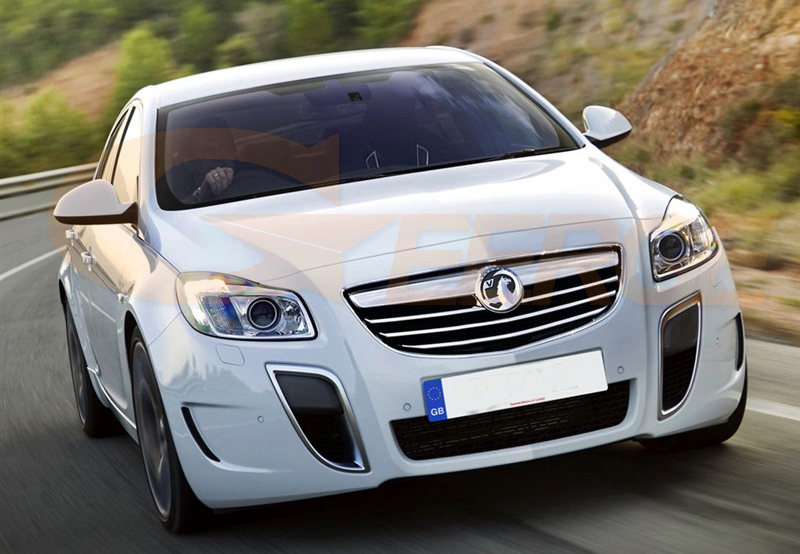 The temperature of the light flux 7000 to provide bright lighting and eye-catching look of your car. 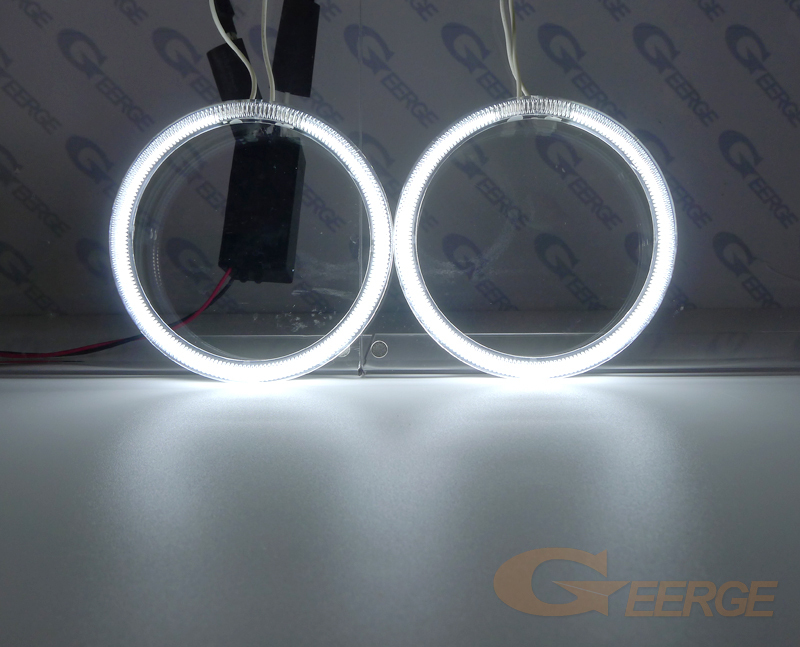 - Super bright CCFL illumination lights "Angel Eyes"
1.The glass is from NEG. 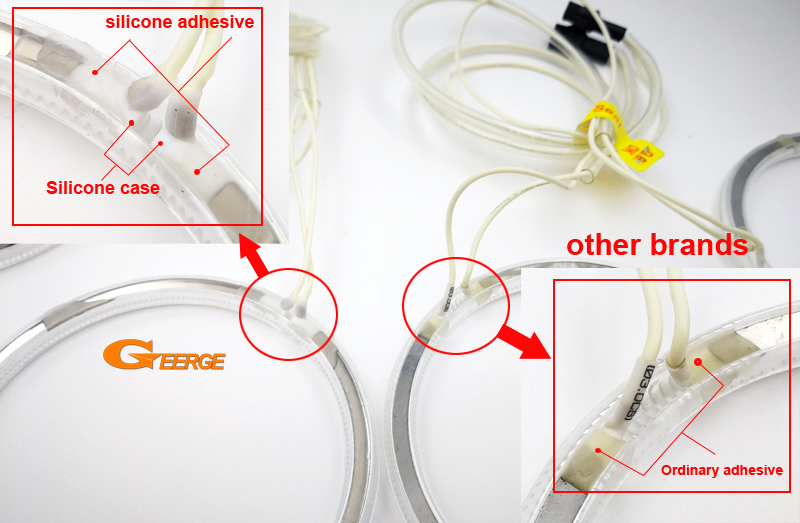 2.The electrode is from TOSIBA. 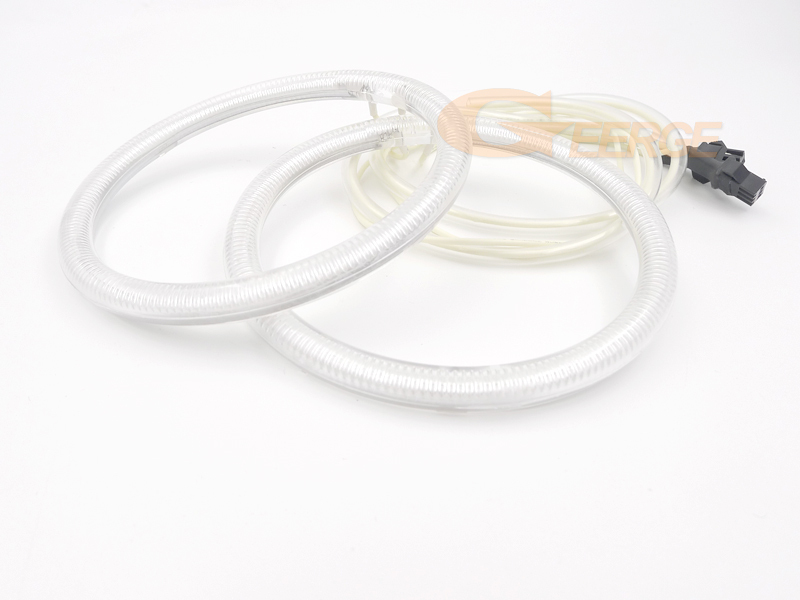 3.The hydrargyrum is from Italy SEAS. 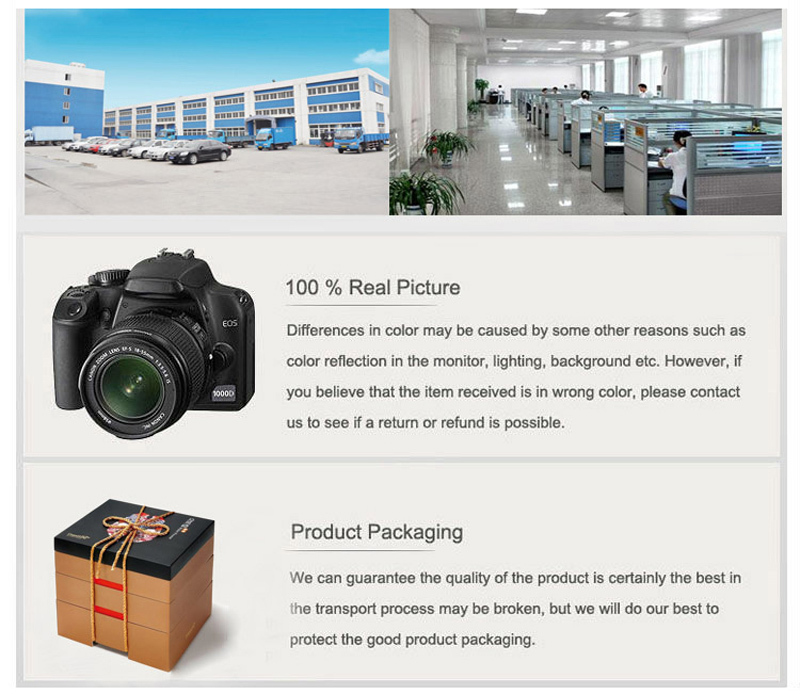 4.High luminance and high color rendering. 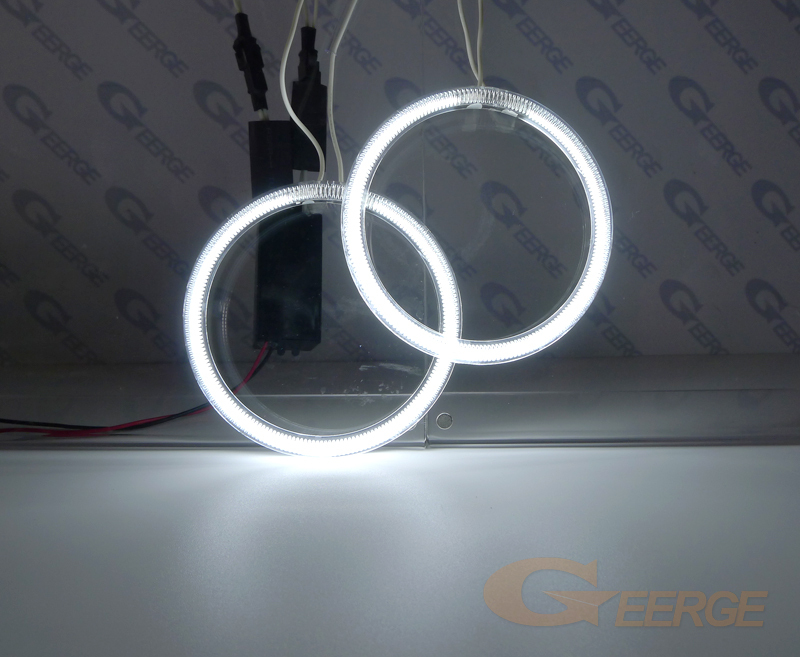 6.Environmentally friendly by using Pb free glass,Pb free solder and by reducing excessive mercury content. 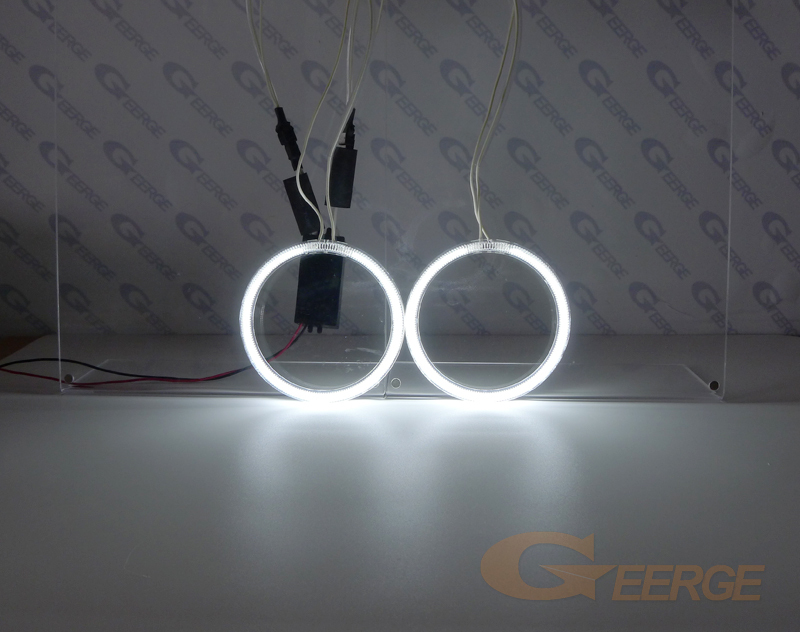 7.Energy saving and low lamp temperature by adopting new type elecrtode. 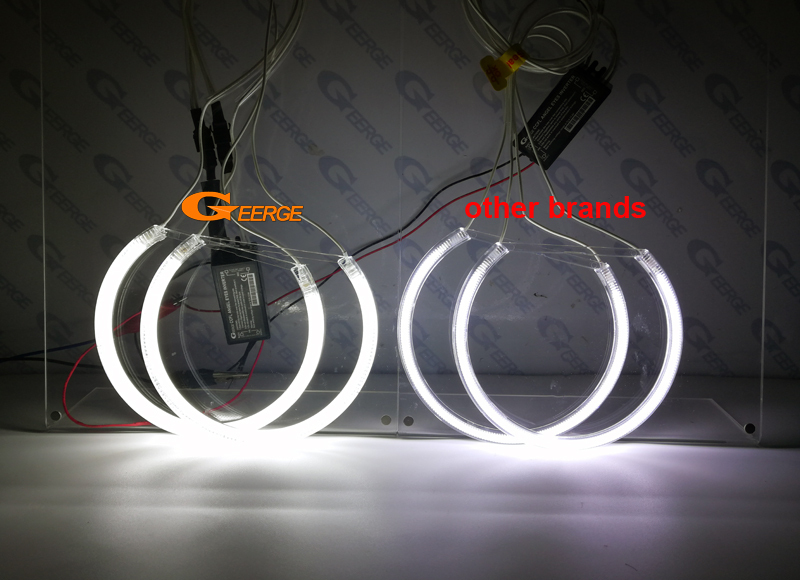 1.Because they employ advanced output current contort, fluctuations in input voltage, load , and distributed capacitance have virtually no effect on brightness. 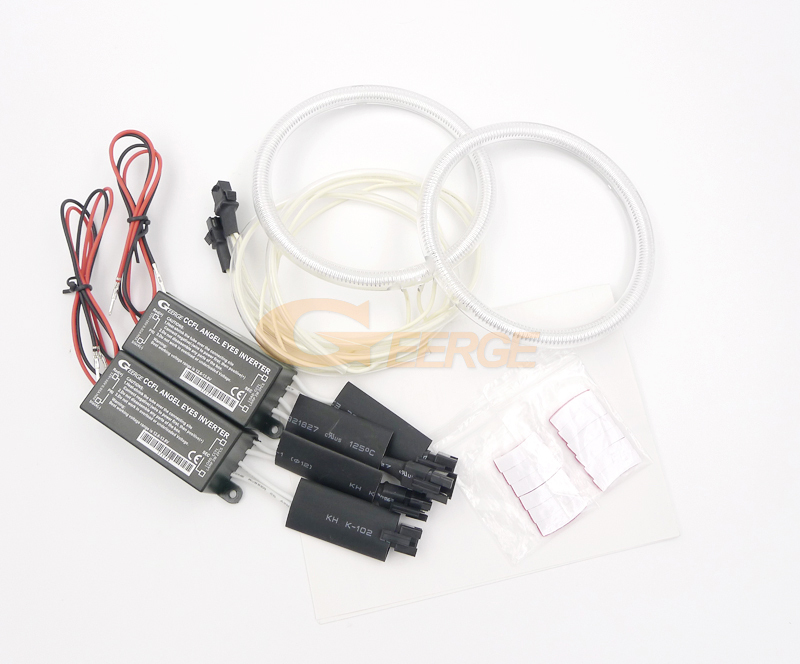 2.Because of built-in PWM circuit(pulse width modulation circuit),dimming range is wider than earlier type products. 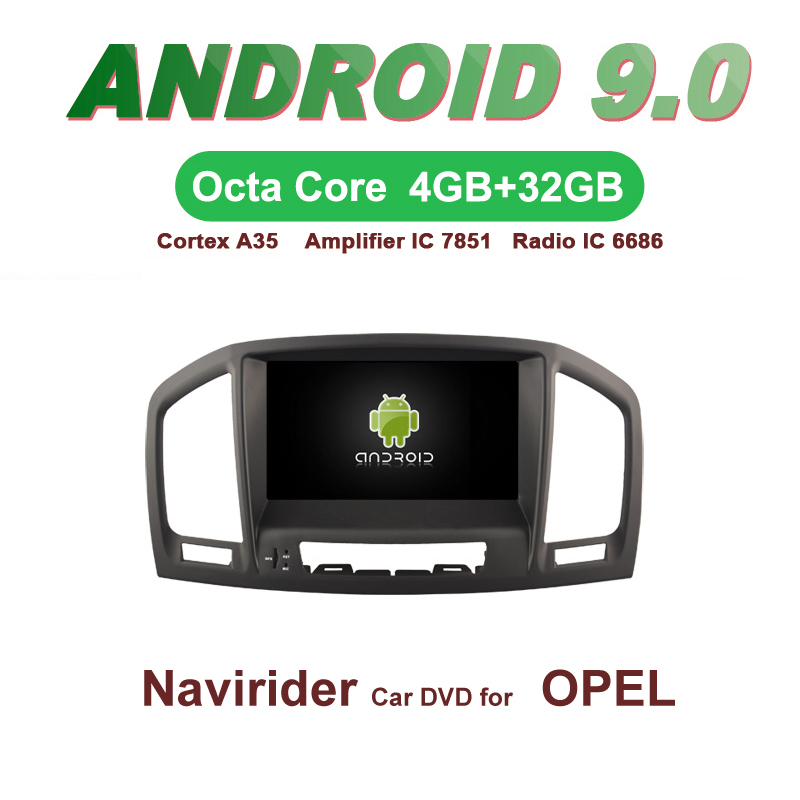 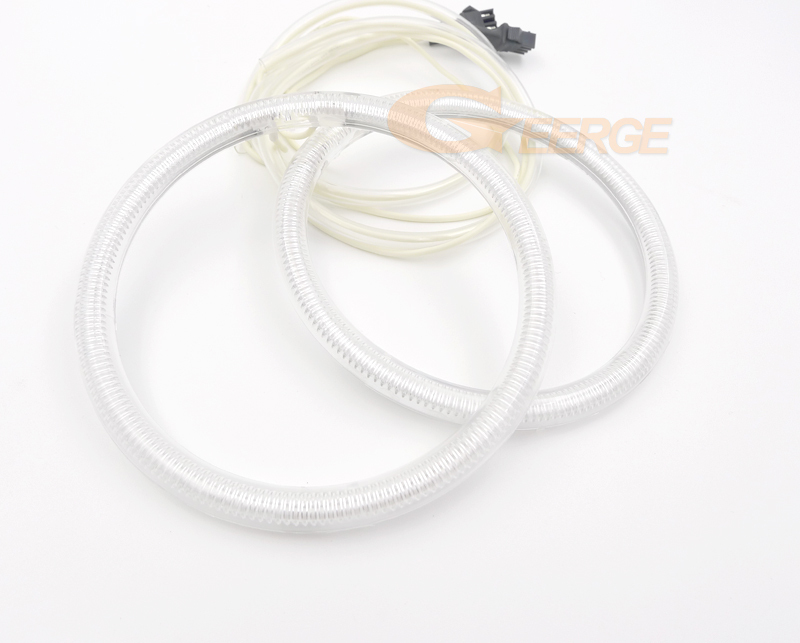 3.Output open and short circuit conditions result in no damage , or other difficulties. 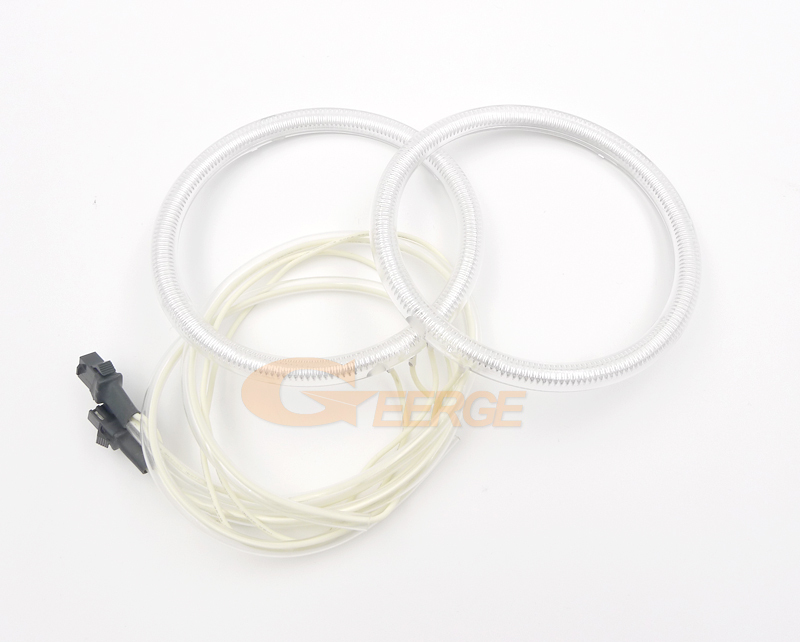 4.Built-in fuse assures a high degree of safety. 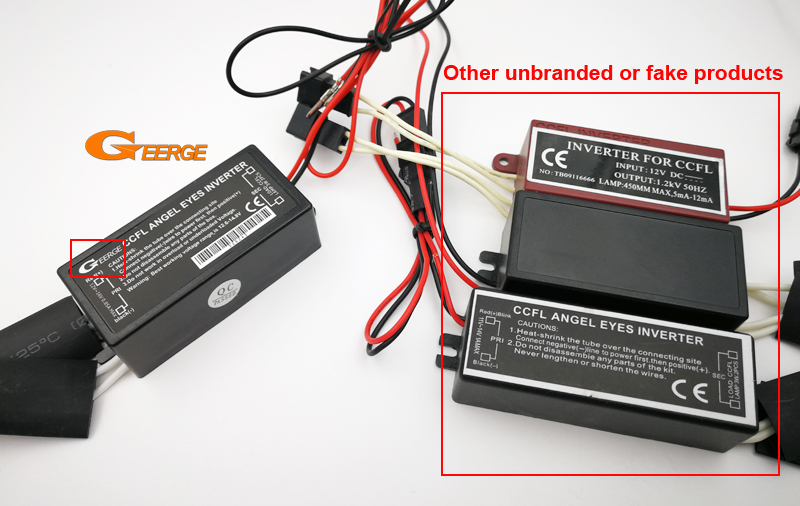 5.To avoid over-shoot and inrush current problems , the design of our inverter have soft-startup. 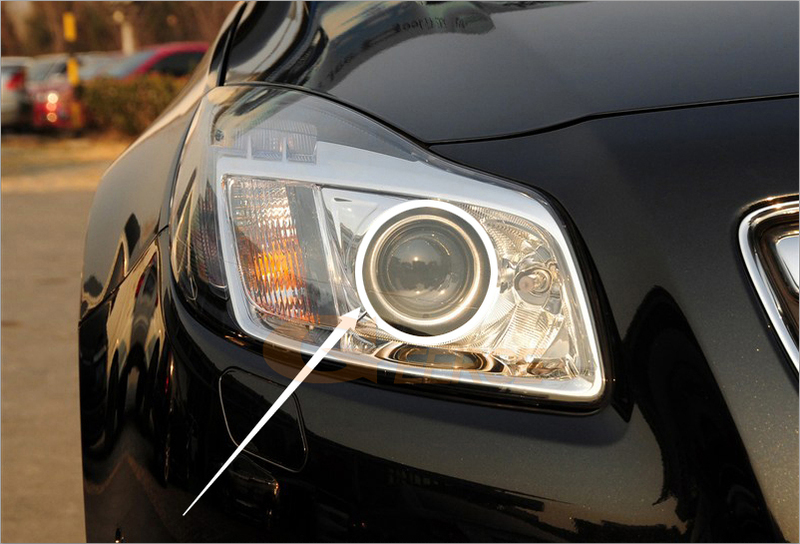 Luminous inverter is located outside, unlike other cheaper models, where the inverter is located inside the headlights, which predisposes to more severe damage from heat. 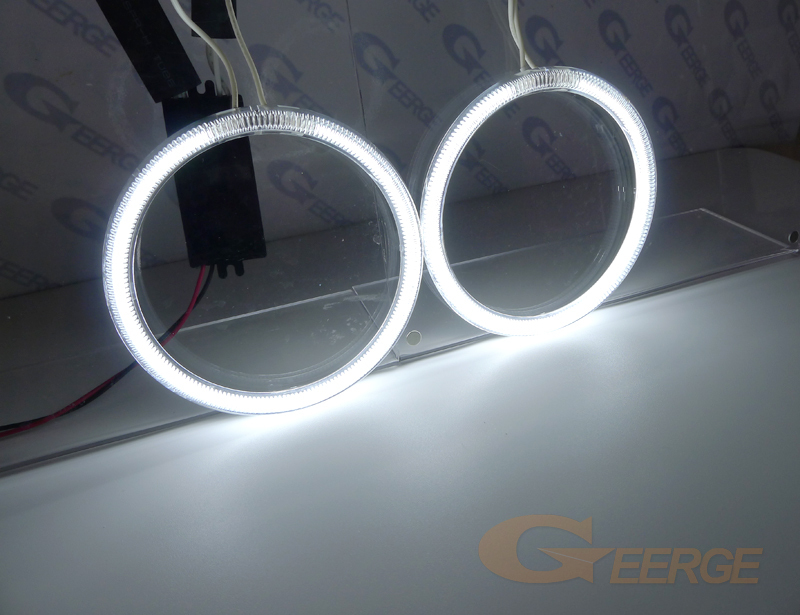 CCFL Angel Eye products have a history of more than 20 years, mature technology, stable quality, long life, why some brands are very poor quality, in fact, the reason is very simple. 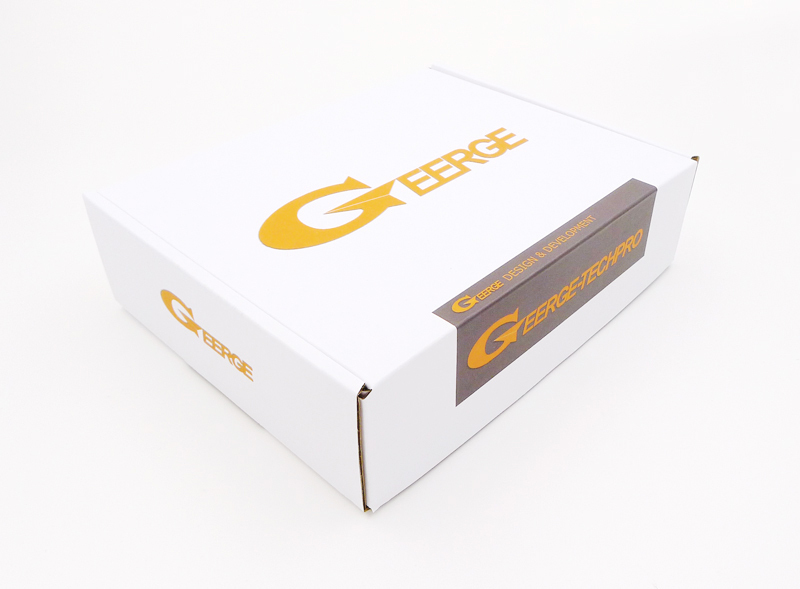 Let us now discuss that Geerge products are different from other brands or products without brands. 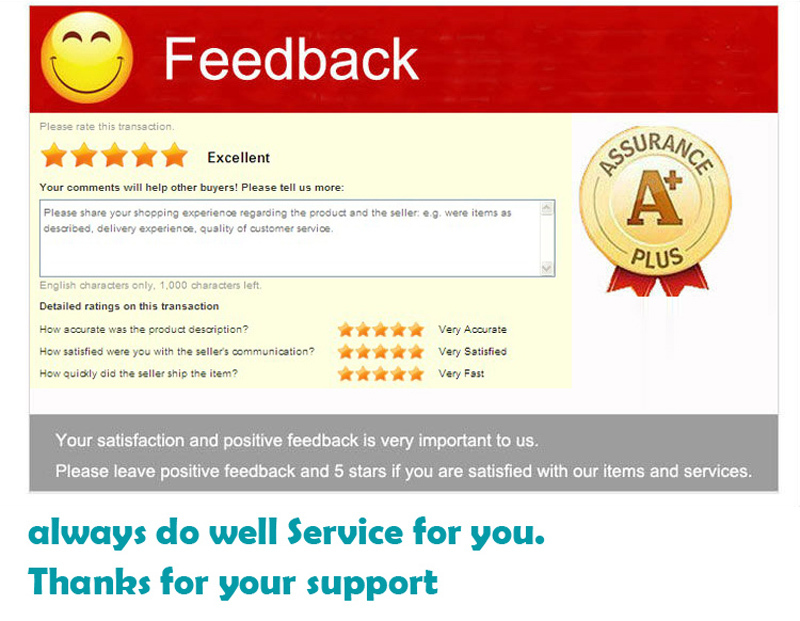 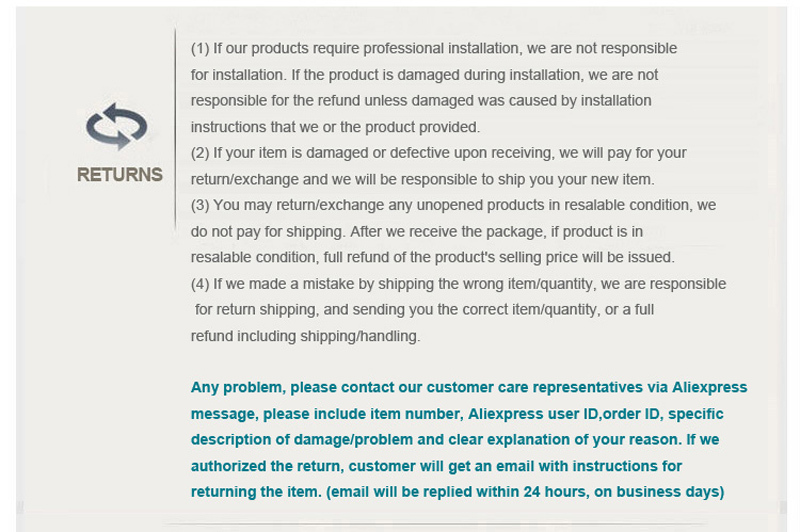 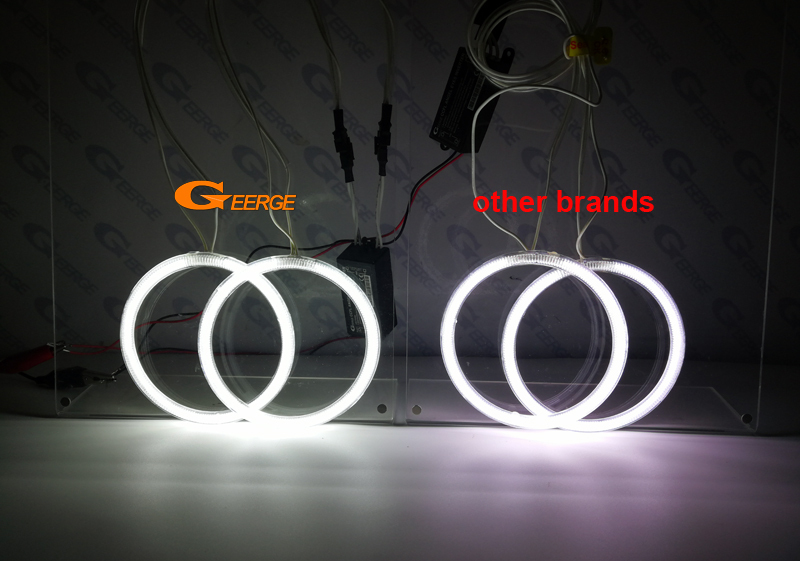 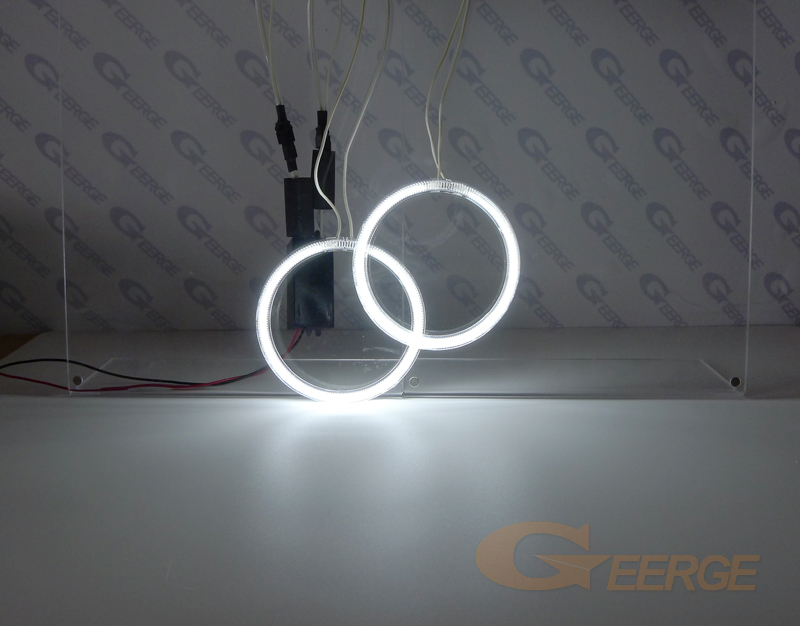 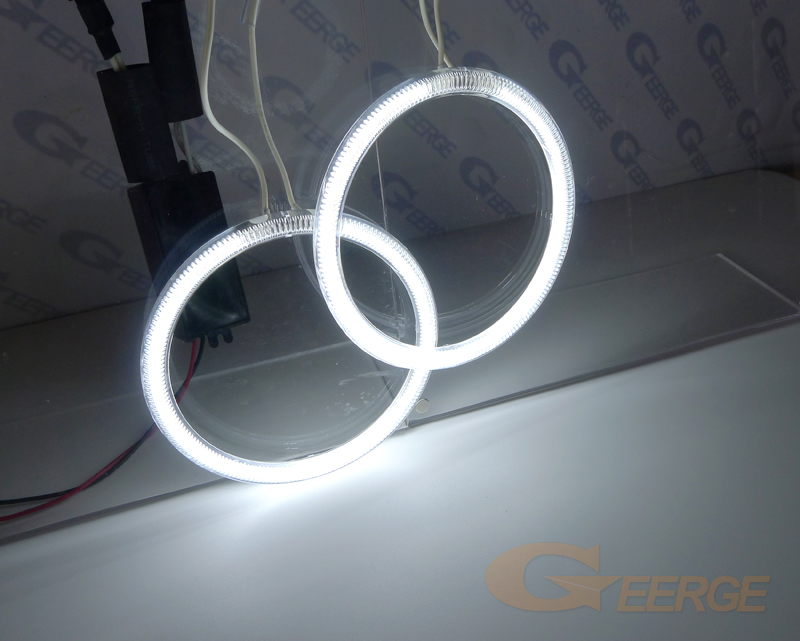 Geerge\'s products are brighter than other brands\' products, and the colors are more white. 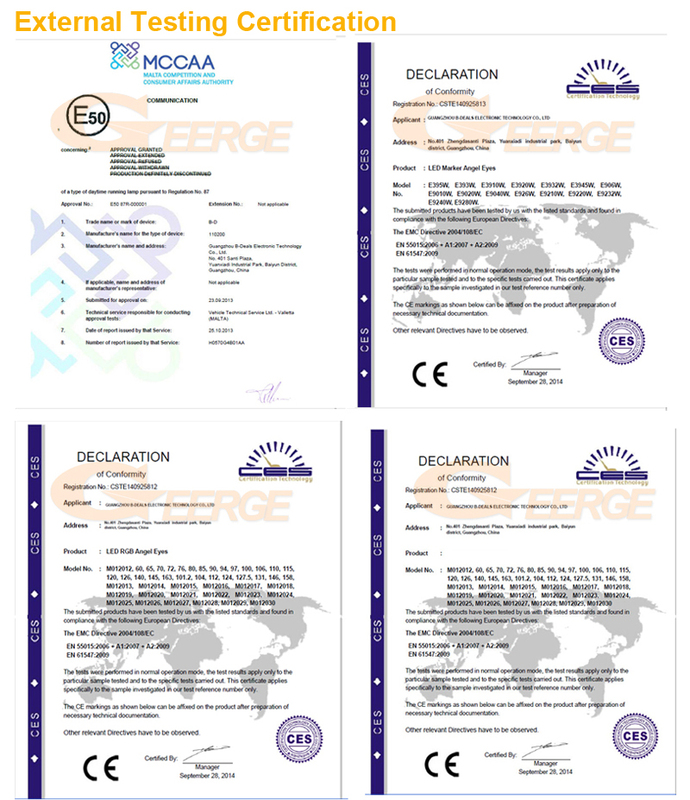 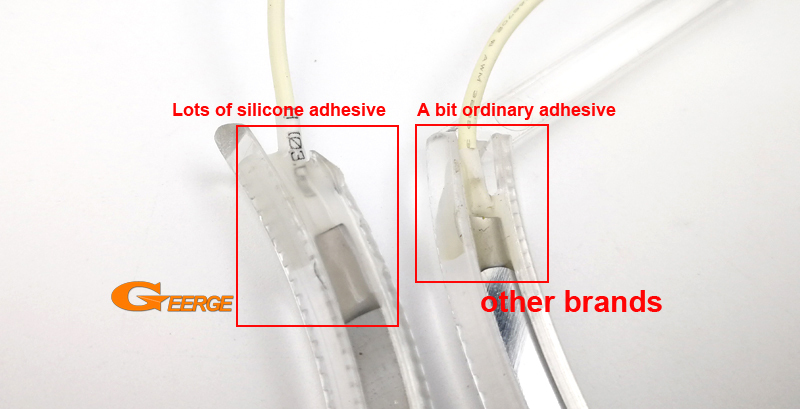 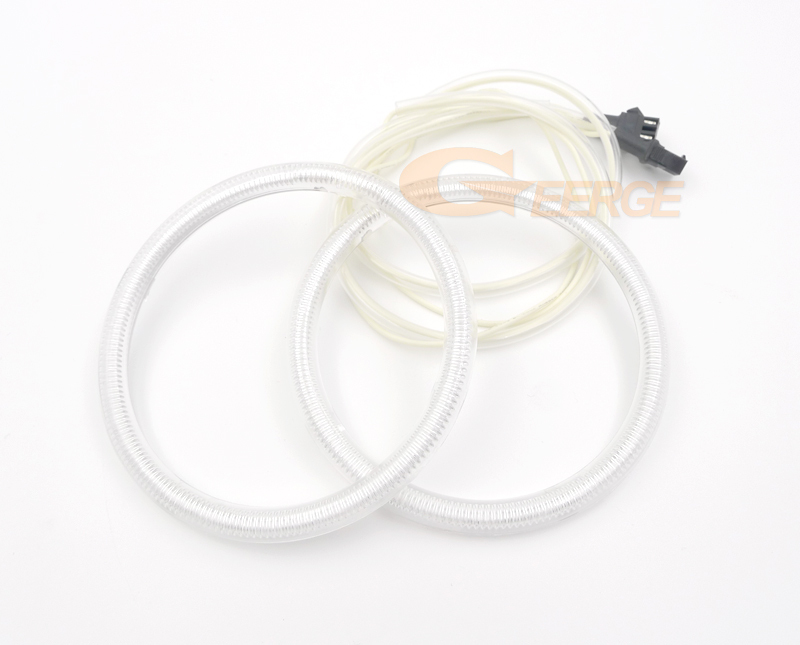 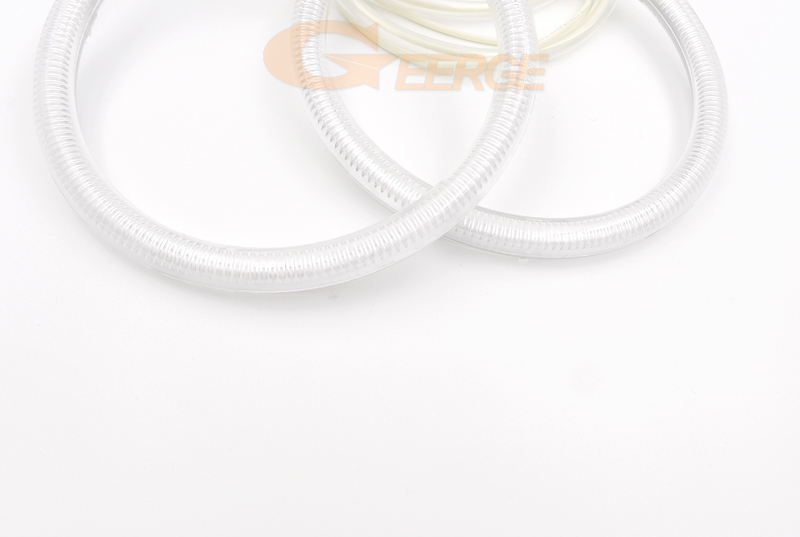 Geerge\'s Product process is relatively reliable and stable, and the silicone is resistant to high temperatures, which can protect the two heating poles of ccfl. 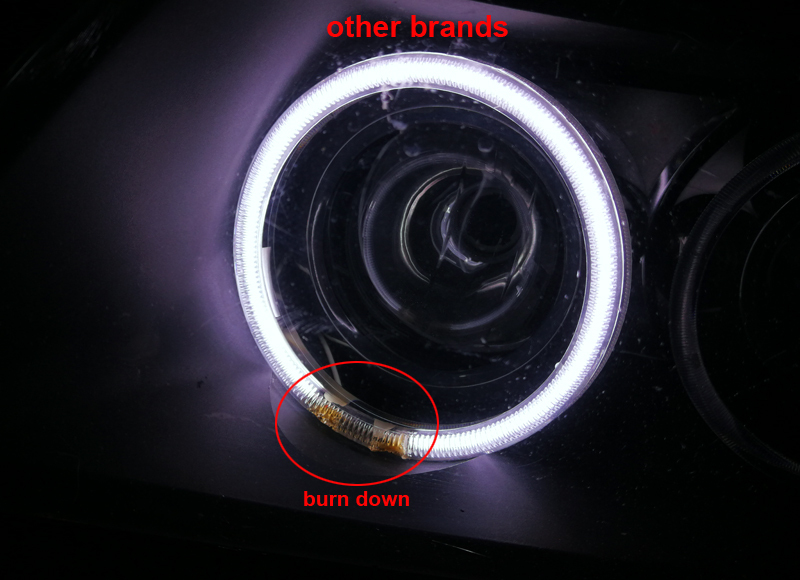 After testing, after working for one month, other products have burned PC casings and even headlight assemblies. 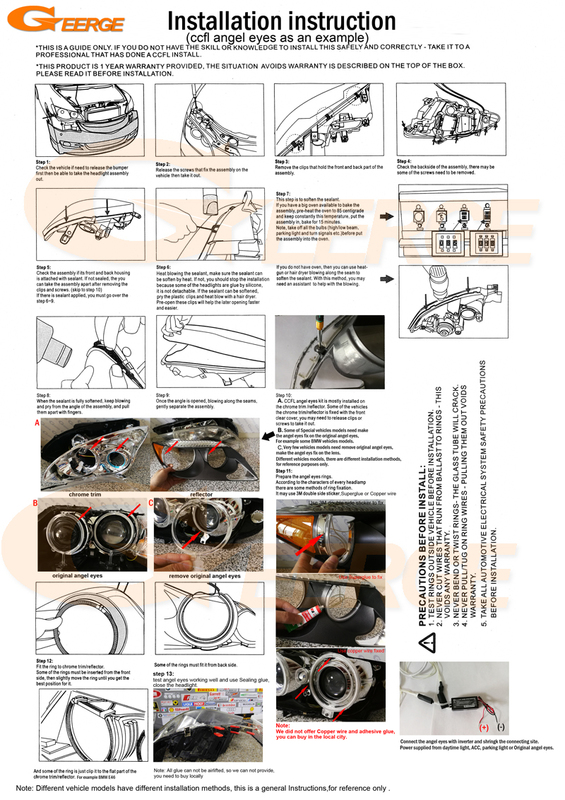 The nightmare begins, you have to re-open the headlights to replace the new angel eyes. 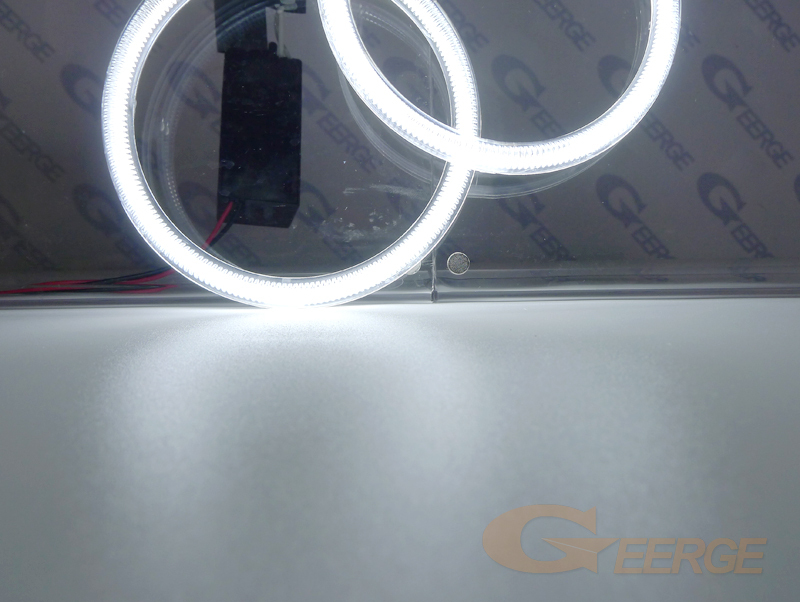 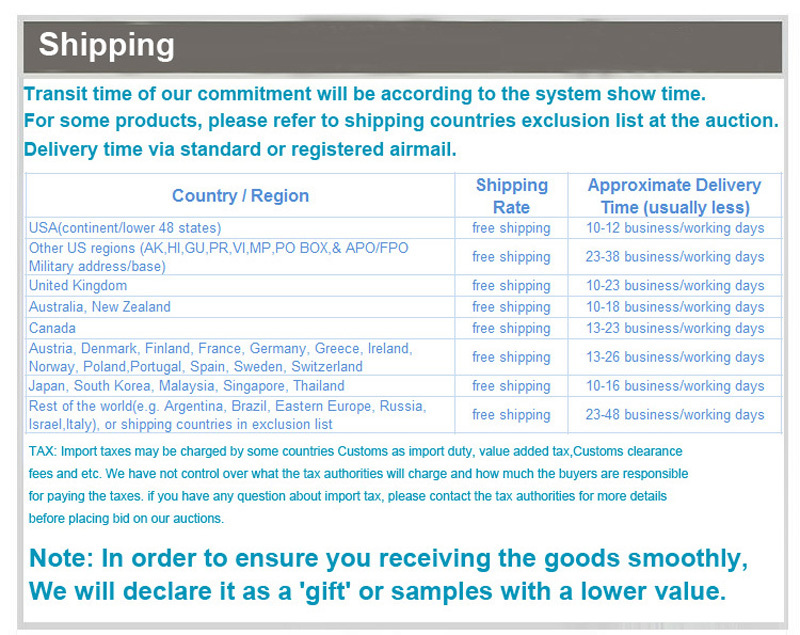 Finally, what I want to say is that Geerge products are different from other products. 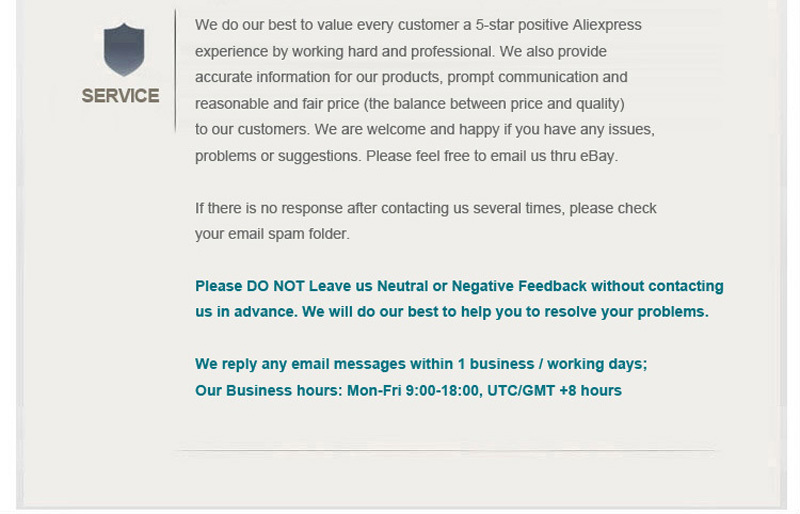 I hope all buyers are happy to shop. 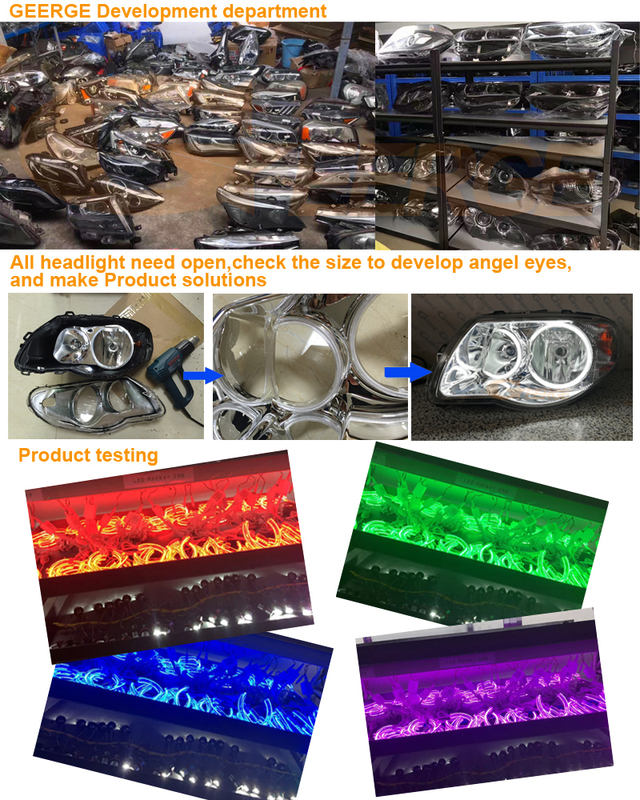 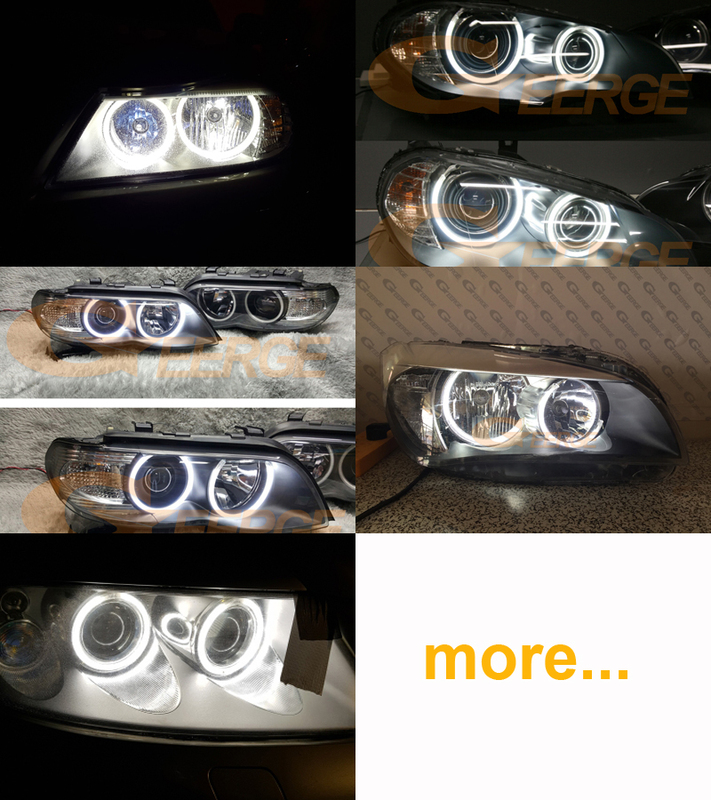 If you want to test the ccfl angel eyes, please make it work on the car battery and start the car engine so that the voltage is enough. 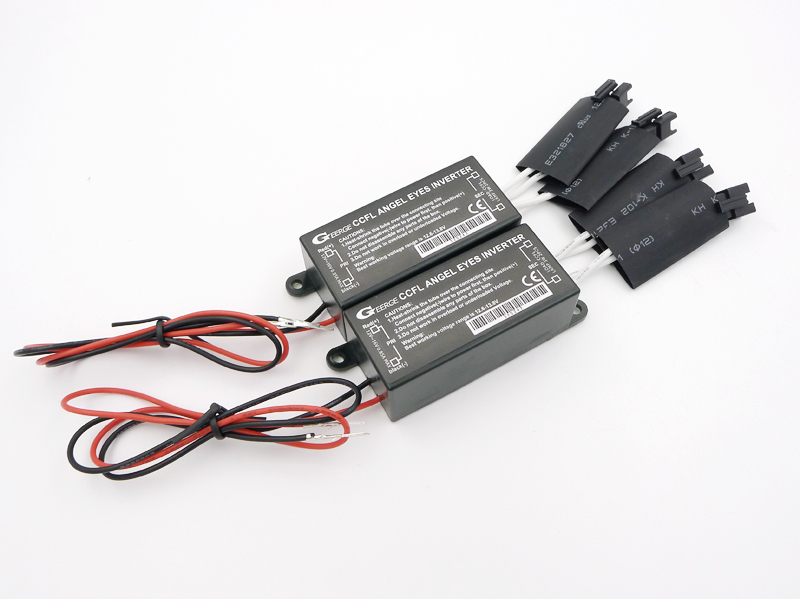 If you test on a 12V battery, please don\'t say it is dim, not bright.